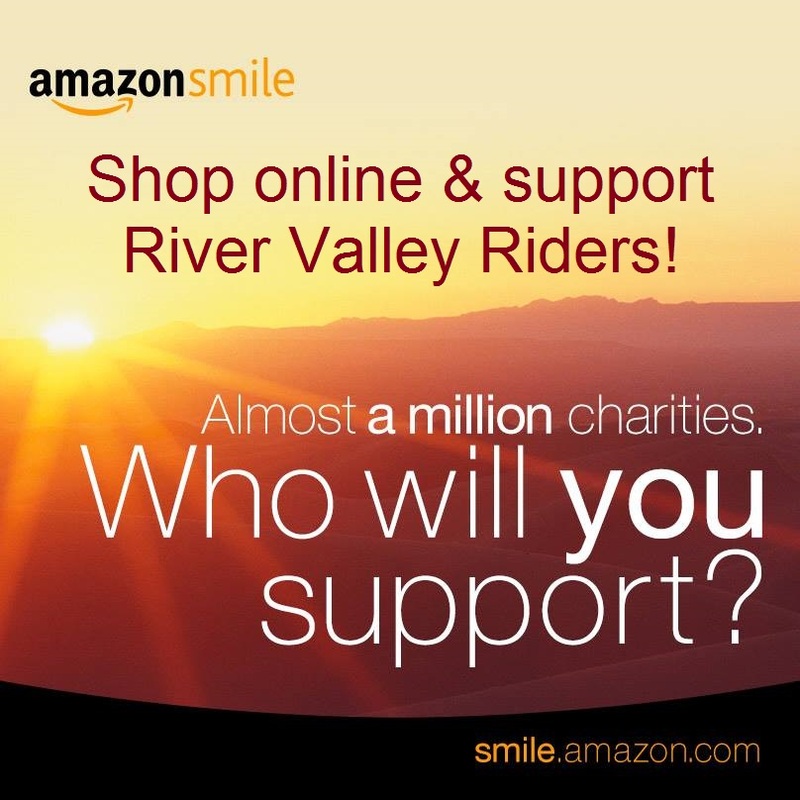 Wondering just what the River Valley Riders community is all about? See our participants in action! Read what our participants, their families, and our volunteers have to say about our program. Write about your experience to share with us. 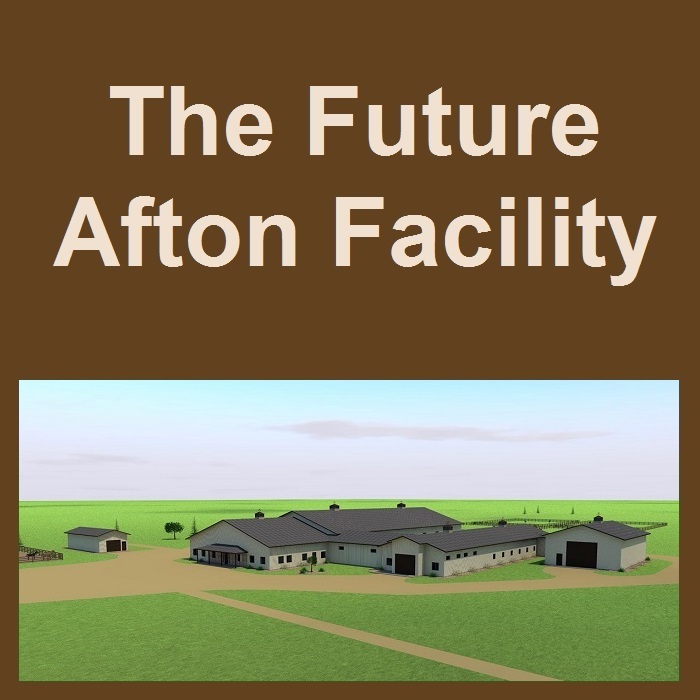 Browse our library of current and past newsletters.